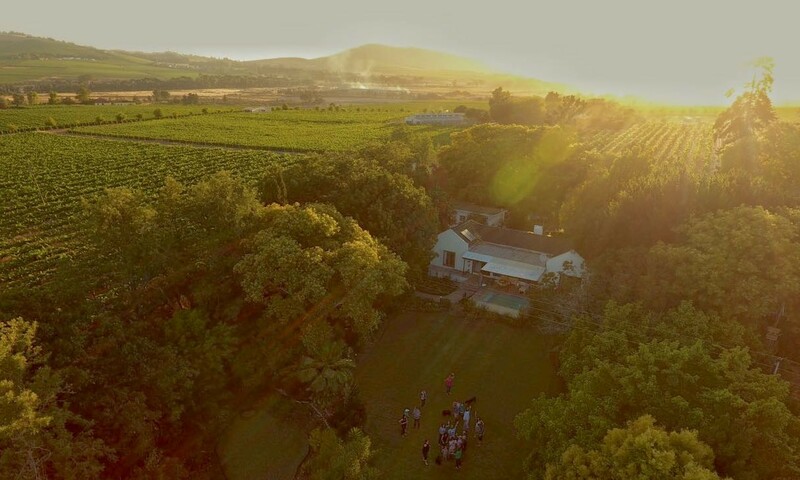 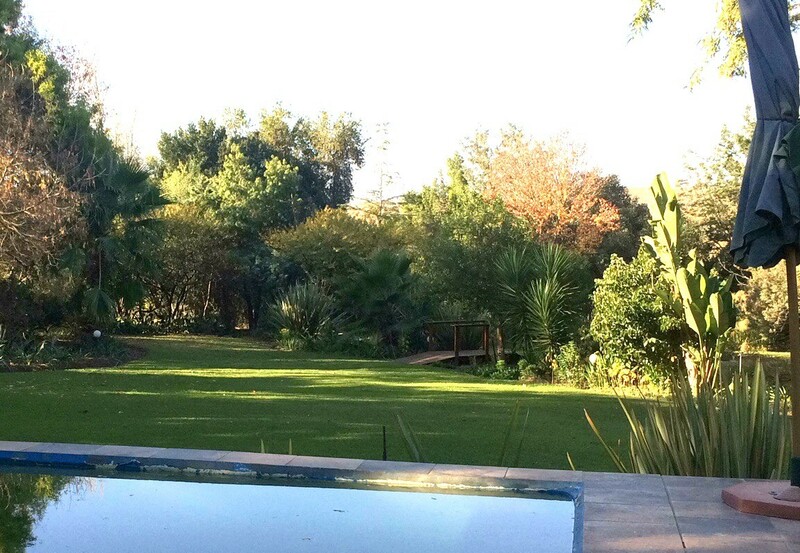 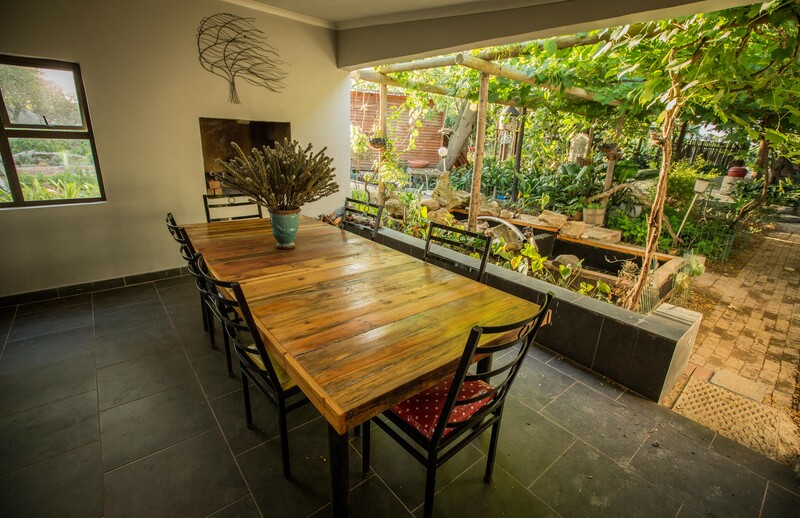 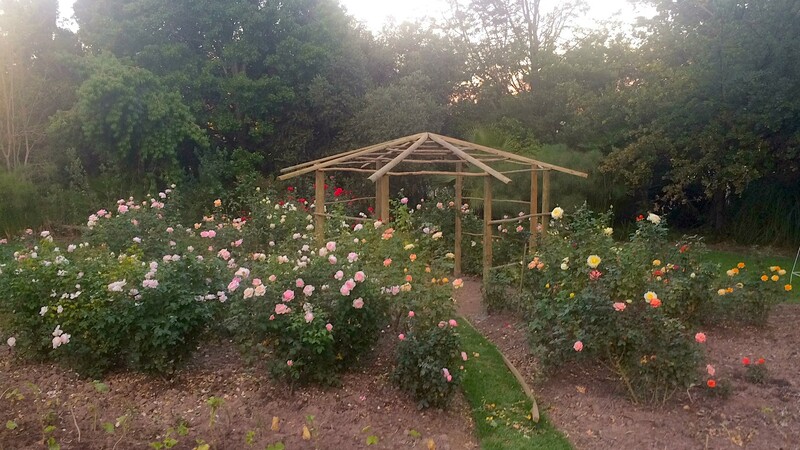 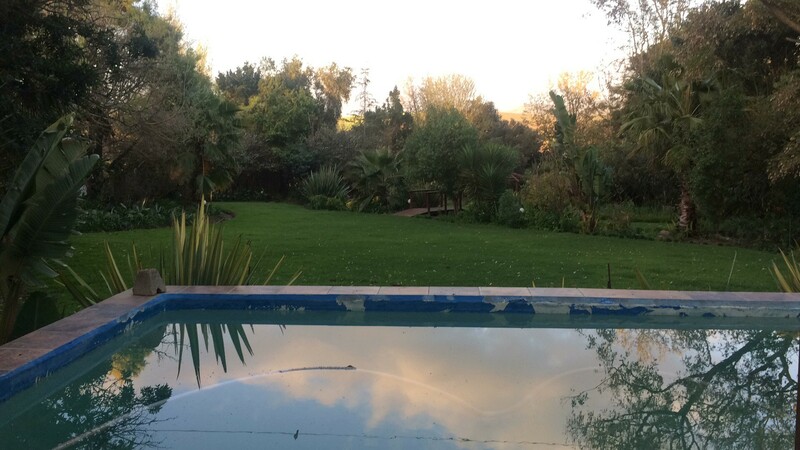 Situated a few minutes outside of the historical town of Stellenbosch, in the heart of wine country, lies Rouana Guest Farm. 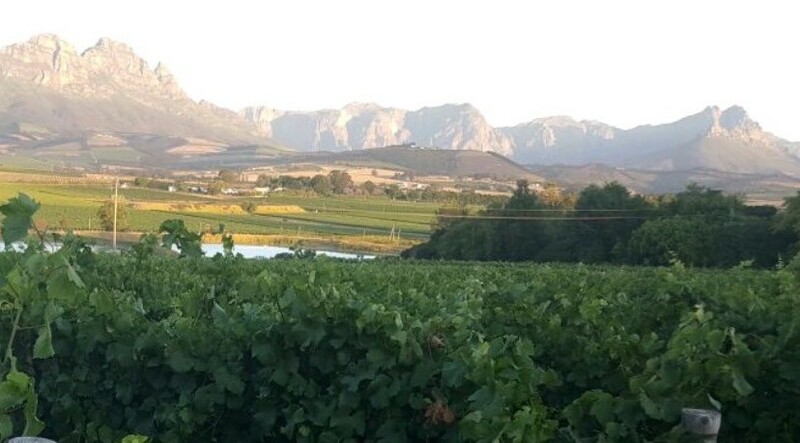 When you step onto the beautiful property, you are immediately transported to a time gone by when people lived closer to the earth, when things were less digital and you could see the fruits of your labour in the size of the harvest. 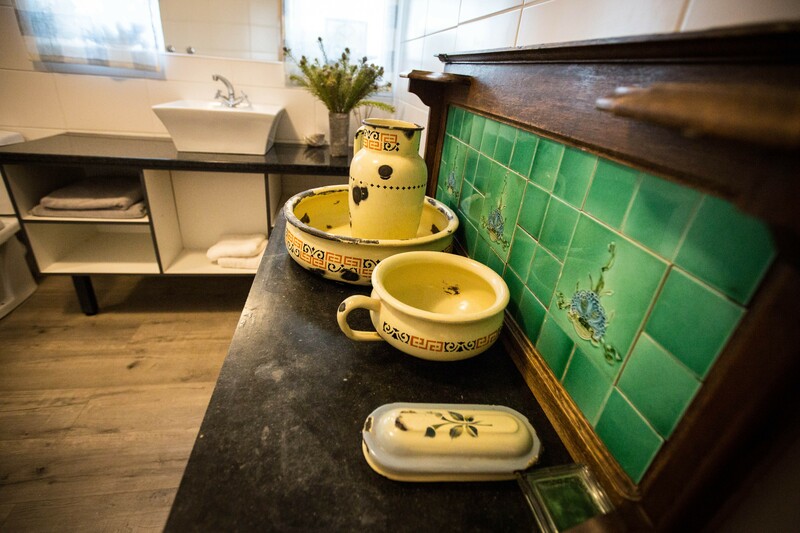 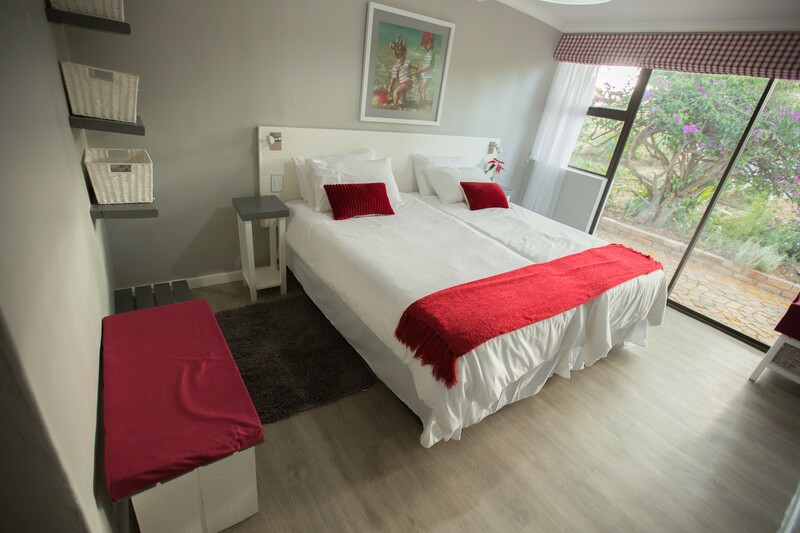 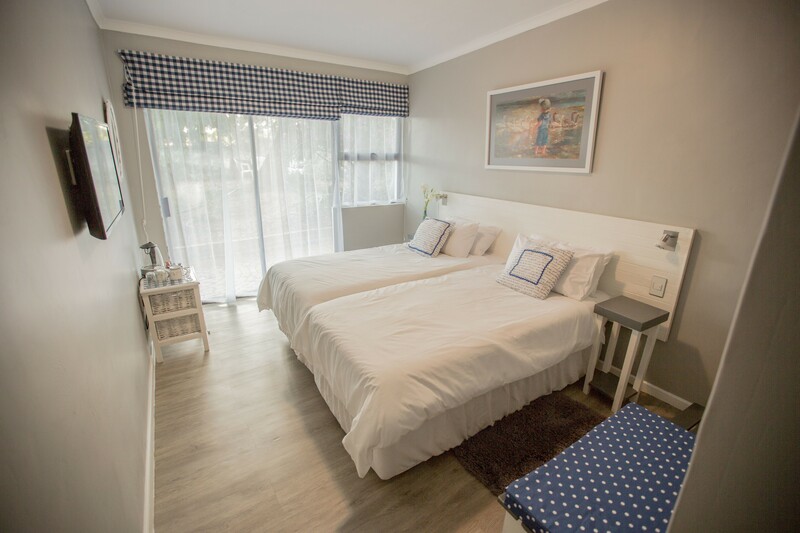 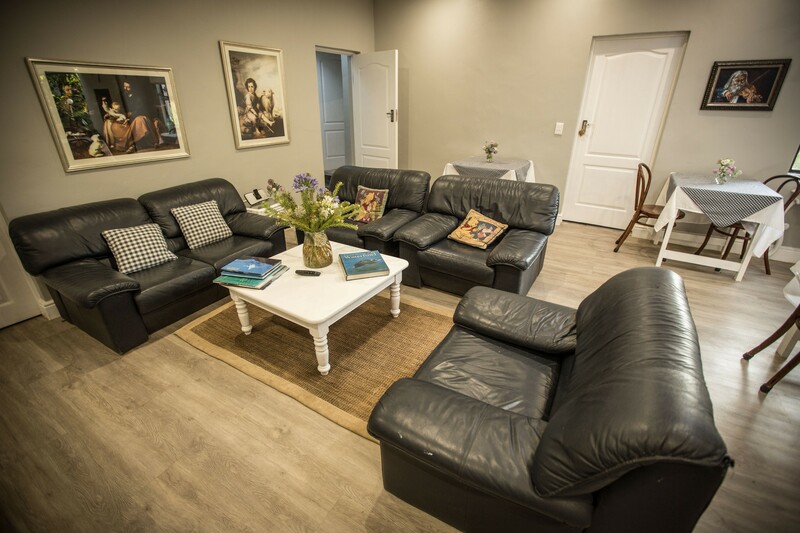 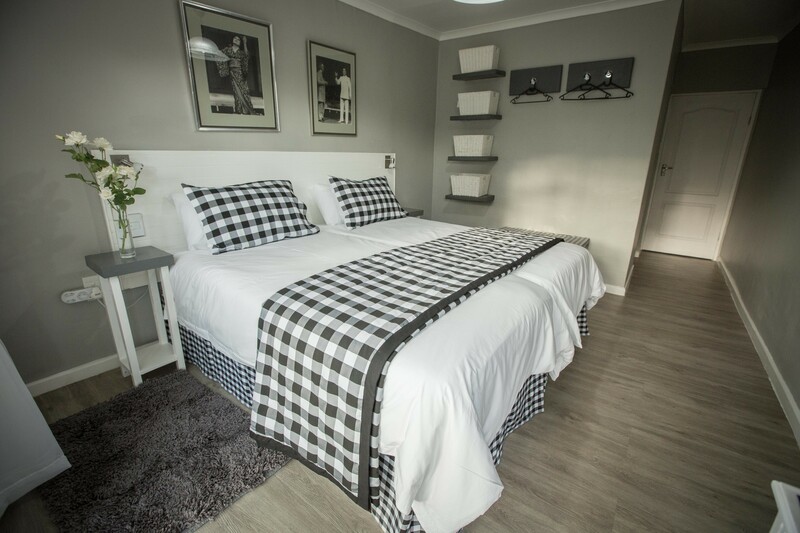 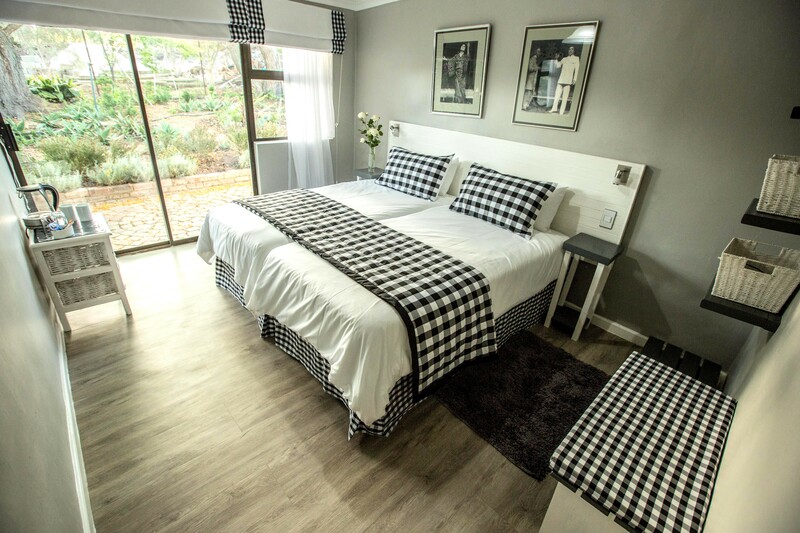 Cool, Cozy and tastefully decorated, our spotlessly clean rooms, well equipped with all a guest may need, extends a warm welcome and friendly farewell to everyone who crosses our doorstep.